Jackson’s practice focuses on personal injury cases involving catastrophic injury, wrongful death, and civil rights. Representing individuals wronged by corporate greed, government negligence, or carelessness constantly motivates Jackson to work tirelessly to help his clients, and hopefully deter future wrongdoers from committing the same wrongs. After graduating with Highest Distinction from the University of Nebraska with a major in Political Science, and minors in English and Psychology, Jackson attended law school at the University of Michigan Law School. 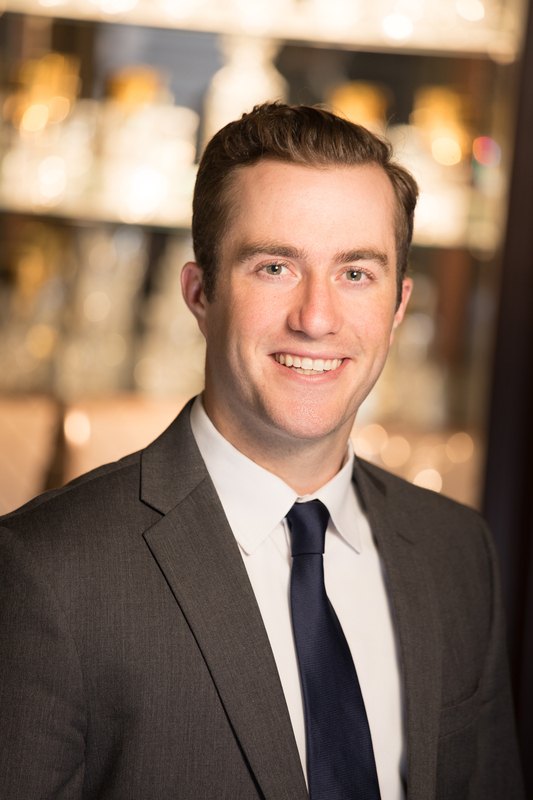 During law school Jackson was a summer associate for Ian Sandefer in Casper, Wyoming and Connelly Law Offices. Jackson joined Connelly Law Offices in 2017, and practices all types of personal injury litigation within Washington State. In his free time, Jackson enjoys whitewater kayaking, family, and spending time with friends outdoors.